Gratitude is one of life’s most potent game-changers. Find out why—along with several practical ways to encourage kids to cultivate and express gratitude. Children lead very busy lives. As such, there may be little or no time for them to pause, and to take stock of their good fortune or the various enriching experiences that lead to their fulfillment. It’s wonderful when kids are engaged in meaningful pursuits, creative initiatives, fruitful collaborations, exciting recreational activities, and other learning opportunities. However, in the midst of all this busyness, do children sometimes feel “entitled,” or take things for granted? Gratitude is powerful, and it can have lasting effects. However, not all children are aware of this. It’s not enough to just tell a child to “be thankful” for what they have, or what they can do or create. Instead, it’s helpful to foster the dynamics of gratitude—that is, an appreciation for the positive aspects of life—based on their personal reflection about, and realization of, what those particular aspects might be. Not only material possessions, creature comforts, or privileges, but rather the blessings, connections, strengths, and opportunities that they enjoy, including the efforts put forth by others for their benefit. What makes you happy? What made you laugh (or smile, or sing, or dance) today? What was the most interesting part of your day? What did you learn? What made you feel strong (or excited, or adventurous, or thoughtful)? Who do you know who made a difference today? Who did you talk to (or work alongside, or play with, or help)? Responses to questions like these can spark a child’s awareness, careful consideration, and better understanding of what—or who—really matters. And, also why they should be grateful for those experiences and encounters. 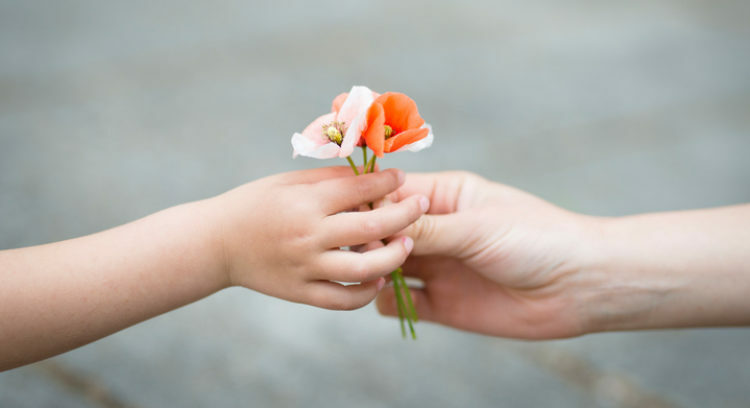 Here are 5 additional tips to help children embrace and convey gratitude. 1. Share the positives. Encourage kids to talk with others about something that they’re thankful for, or that they feel good about. If they’re shy, they could write it in a journal. Putting these kinds of thoughts and feelings into words helps to get them out into the open, so they won’t get lost and forgotten in the chaos of a hectic day or week. 2. Refocus and recalibrate the negatives. It’s best not to fret about things that don't seem to go smoothly or turn out well. Rather, think about the “silver lining” or “sunny side” of a negative situation—and how it might actually be a good chance to develop resilience, and possibly even new beginnings or creative possibilities. 3. Model sincerity and how to communicate genuine thanks. We all interact with people daily, and so there are many opportunities to express gratitude toward others. Teachers, family members, friends, coaches, bus drivers, store clerks, neighbours, crossing guards… Everyone appreciates being appreciated, and when people make a difference in our lives they warrant and welcome our thankfulness. Parents can demonstrate this on a consistent basis. 4. Pay attention to the small stuff. Sometimes the little and seemingly insignificant but nevertheless good things get side-lined or overlooked. A festive moment, a creative idea, light rays bouncing off the window into a rainbow, unexpected kind words, the soft rustle of autumn leaves… Notice, enjoy, share, and be grateful for them. 5. Gratitude is not a singular virtue. Think of the possibilities of a “virtue-al” blend—a composite of sorts wherein gratitude complements (and is complemented by) honesty, kindness, integrity, altruism, forgiveness, optimism, compassion, forbearance, and other virtues. These are not fixed traits; they’re examples of qualities that develop over time. Together, they provide a kind of vitalizing elixir that strengthens character. Teach kids the promise and advantages of “virtue-al” living. Robert A. Emmons, Ph.D., studies and writes about gratitude. His research shows that gratitude has many advantages and transformative effects. For instance, it can help people get through difficult times, reduce stress levels, increase happiness (and block “toxic emotions”), improve relationships, motivate, bolster positive energy, and enhance personal growth. Moreover, he says, “Gratitude impels people to ‘pay it forward’—to give to others in some measure like they themselves have received.” That, in and of itself, is a valuable lesson to teach children, and it’s one that can have a profound impact on an individual’s sense of self. We celebrate Thanksgiving here in Canada in early October (and the holiday is held in November elsewhere). 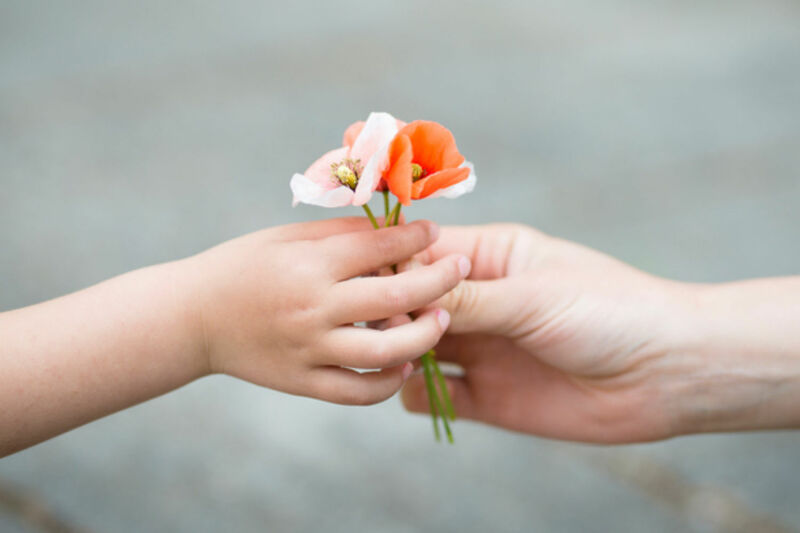 However, any time is opportune to consider how to help kids learn to cultivate and convey gratitude—and other virtues—and to appreciate the goodness in their hearts and lives now, and throughout the entire year. Readers can find additional information on aspects of child development by checking out the multiple award-winning book Being Smart about Gifted Education, by Dona Matthews and Joanne Foster, and also Beyond Intelligence: Secrets for Raising Happily Productive Kids (written by both authors). Dr. Foster’s most recent book is Bust Your BUTS: Tips for Teens Who Procrastinate (recipient of the Independent Book Publishers’ Association’s 2018 Silver Benjamin Franklin Award), and its predecessor is Not Now, Maybe Later: Helping Children Overcome Procrastination. To learn more about these books, and to acquire accessibility to a wide range of articles and links, go to www.joannefoster.ca. 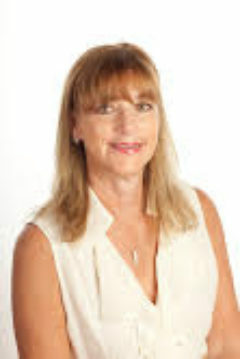 Information about professional development workshops and speaker sessions with Joanne Foster can also be found at this website. The first quote featured in the article above has been excerpted from the author’s piece “How to Help Kids Get on Track and Stay There" at The Creativity Post. For information on Robert A. Emmons’ books and articles on gratitude and positive psychology, click here. For information about researcher Emma Seppala’s work, click here. Dona Matthews focuses on getting past children’s grumpiness, pettiness, or negativity, and offers suggestions to help them recognize and appreciate the upside of situations. For her article at Psychology Today, click here.